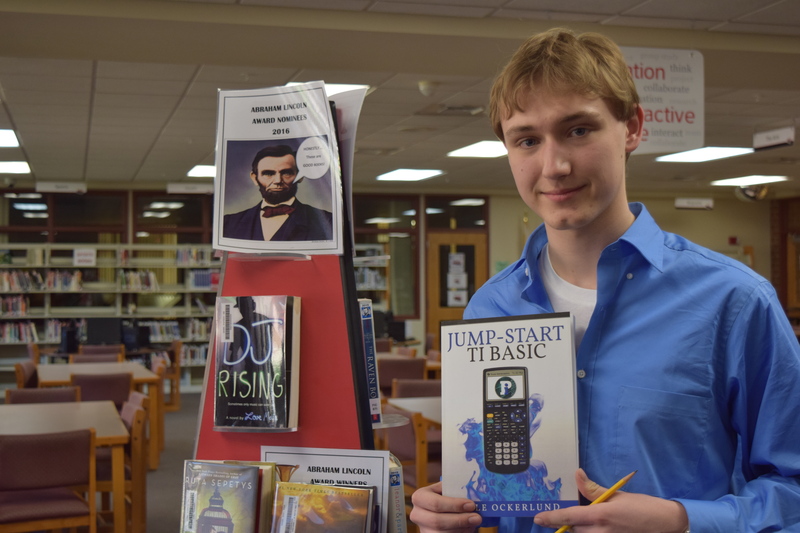 Huntley High School senior Kyle Ockerlund has accomplished an incredible amount in the early part of his life. The author of two books on computer programming, he gained national attention for research the Experimental Science Society he helped found completed on the effect of school bell tone on student concentration. He also was among 10 Illinois high school students to recently receive the “Fifty for the Future” Award from the Illinois Technology Foundation. On this episode of Huntley 158 Today we talk to him and HHS computer science teacher Michelle Zietlow about his work, accomplishments, and plans for the future. If you know an outstanding student, staff member, or story you’d like to see discussed, or a question you’ve always had about the District, let us know. Drop us a line on Facebook or tweet us using #ask158.